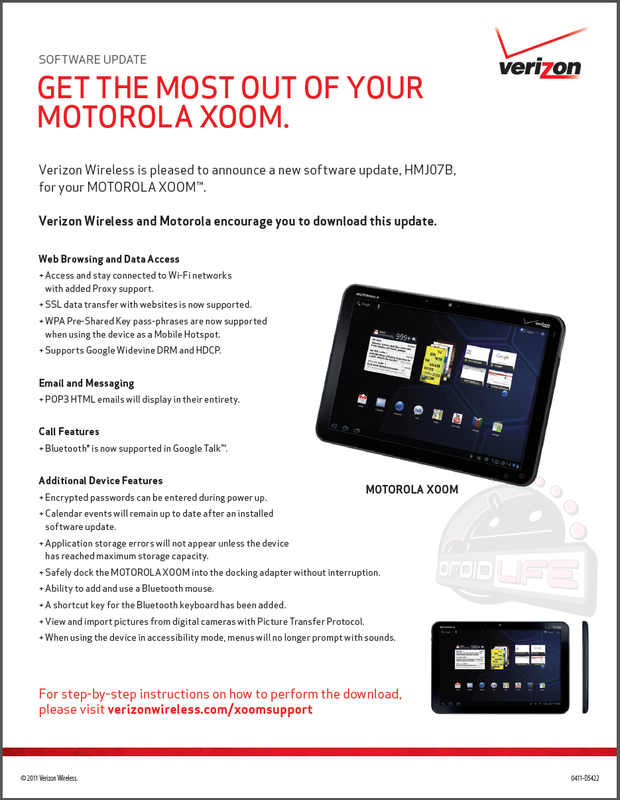 Yesterday, Verizon informed us that the Motorola XOOM would be receiving an update starting today, but if you check back to their support site for the device, the new features list has been removed and reverted back to the HRI66 update. 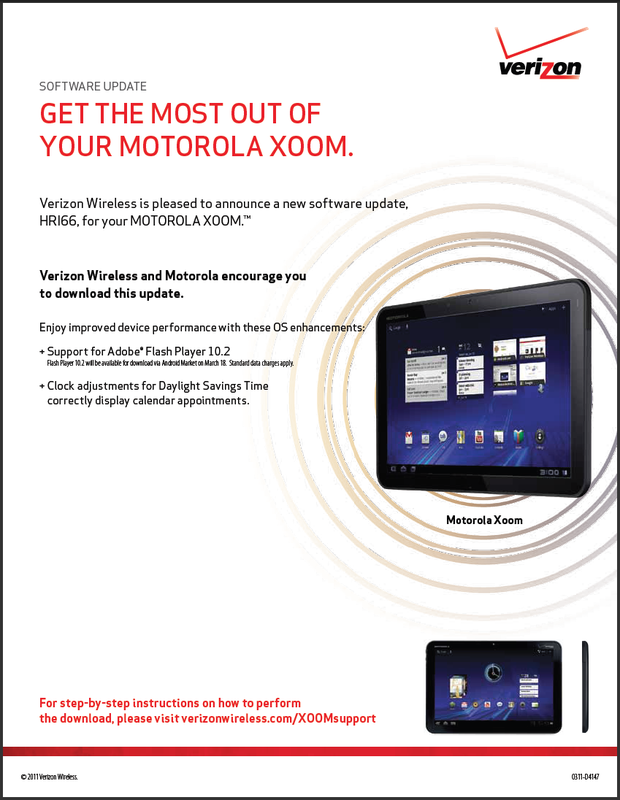 We’re not sure what this means, although we can hope that they took it back to the drawing board and are planning to include SD card support. OK, that’s definitely not happening, but it would be nice to know what’s going on. @GoogleNexus is about to announce something, any guesses?